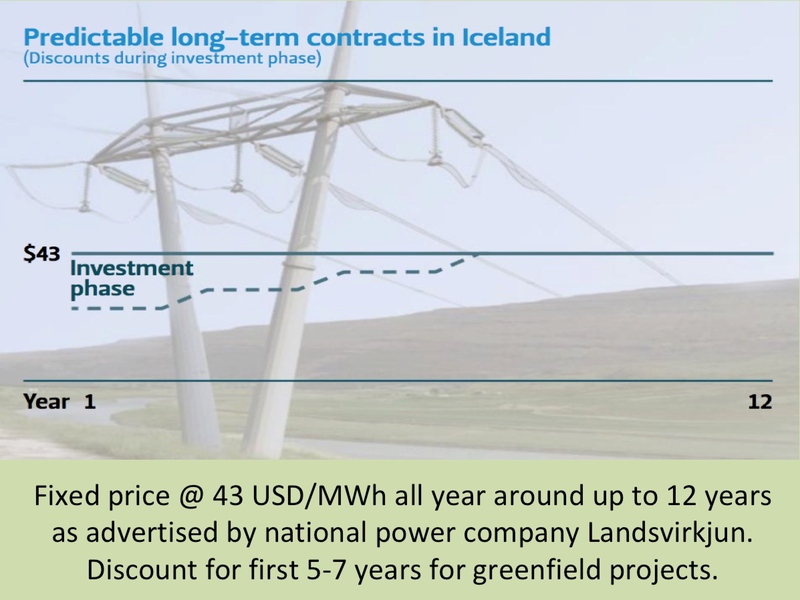 Iceland produces a substantial share of its electricity by harnessing geothermal resources. Geothermal plants now account for approximately one-quarter of all electricity generated and consumed in Iceland. In addition, Iceland has a long tradition harnessing low geothermal heat for central district heating. This explains why geothermal is such a large share of the primary energy use in Iceland (in total, close to 65% of Iceland’s consumption of primary energy is geothermal energy). Several European countries are looking towards utilizing geothermal heat, not least as a source for electricity production. However, these countries do not share Iceland’s geophysical conditions – low-cost geothermal electricity is not an option unless you have access to very high temperatures. On the other hand it may be an excellent option for many European countries to harness their low geothermal heat for central heating. This is an area of expertise where Iceland has great strength. Iceland has a long tradition harnessing low geothermal heat for central district heating, which explains why geothermal is such a large share of the primary energy use in Iceland. Icelandic engineering firms have been exporting this know-how to countries on the European continent. This for example applies to Hungary. There, the company Mannvit has provided engineering, procurement, and construction management of a geothermal district heating plants. These types of plants are replacing fossil-fuel powered district heating systems with environmentally-friendly and sustainable geothermal energy. This type of geothermal harnessing is an option that could be appealing for many communities in numerous countries in Europe. In addition to Hungary, this for example applies to Britain, Germany, France, Slovenia and several other countries. In a nutshell, domestic geothermal energy is a resource Europeans should consider very seriously for district heating. 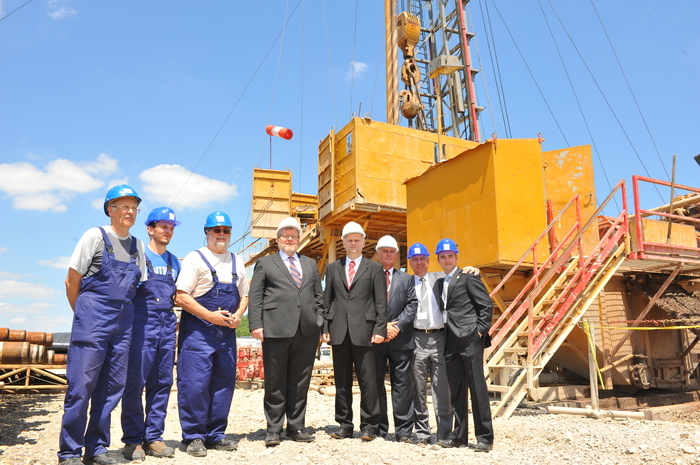 Photo at left: An official groundbreaking ceremony marked the beginning of the construction process of the geothermal district heating plant in the town of Szentlőrinc, Hungary. The cornerstone was laid by Mr. Össur Skarphéðinsson, Foreign and External Trade Minister of Iceland, Pál Kovács, Deputy Secretary of Energy Policy from the Ministry of Development and, Dr. Márk Győrvári, the Mayor of Szentlőrinc.